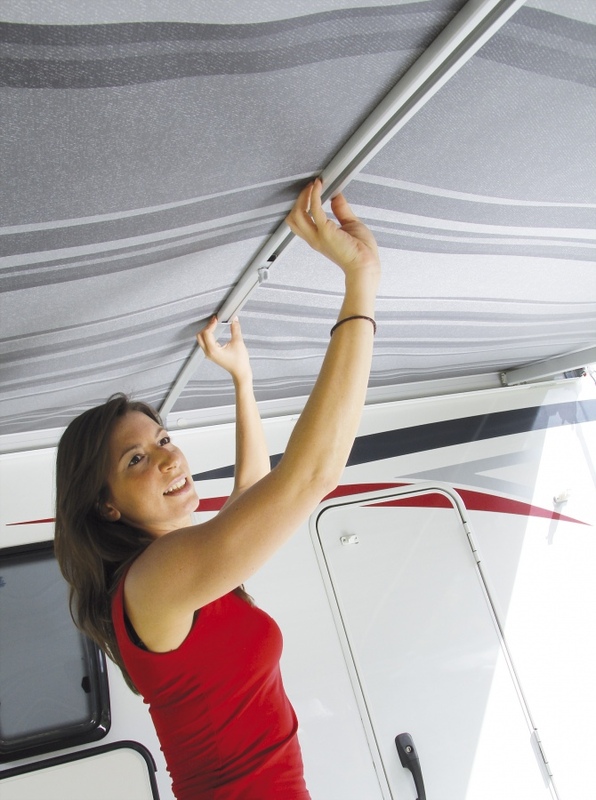 The tension rafter PRO is easy to install without making any holes in the awning. of the fabric in the wind. 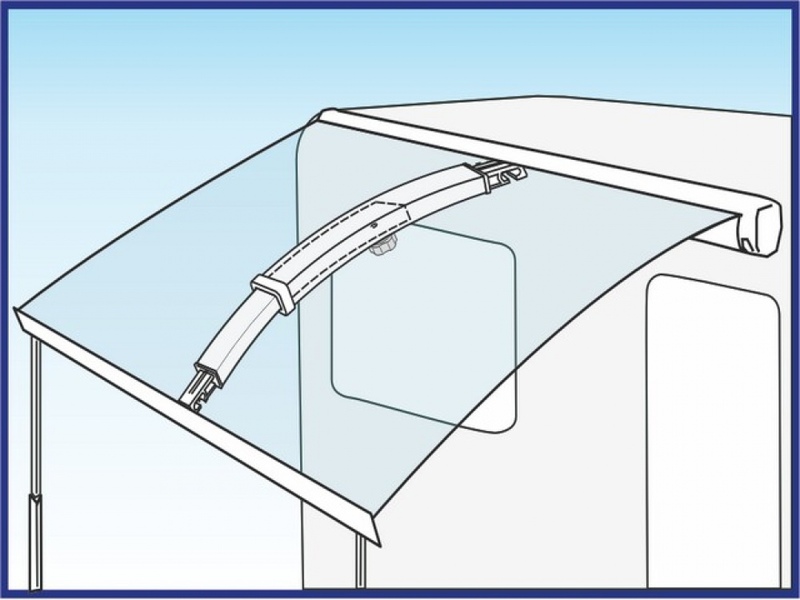 It also adds extra clearance for vehicle doors. 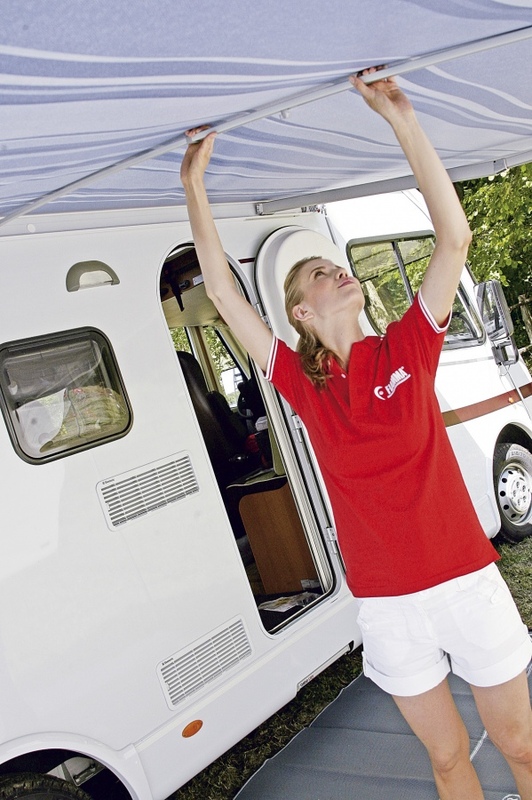 The rafter is made of two sturdy anodized aluminium telescopic bars. it adapts from min 144cm to max 265cms. Limit usage at high temperatures.